Tel Aviv is Israel's second city and the country's cultural and commercial capital. Walk along the Tayelet or seaside promenade and you'll see a cross-section of Tel Aviv society with the dazzling blue Mediterranean right in front of you. 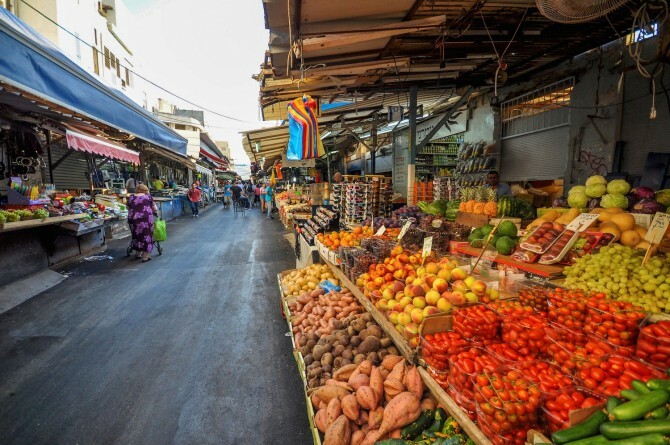 Without having to cross a single street, you can explore ancient Jaffa at the southern end of the promenade, linger in any number of beach grills and bars as you walk north, and even go as far as Namal, the Tel Aviv Port, a fantastic outdoor shopping center with sculptured wooden decks that meet the water's edge. Use your second day in Tel Aviv to discover the city's unique urban character away from the beach. Haggle for watermelons in the Carmel Market. 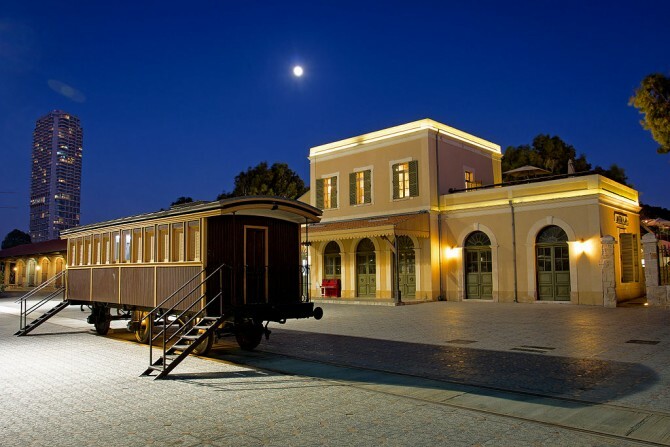 Go shopping at the HaTachana, a former railway station. Soak up the city's phenomenal Bauhaus architecture. The best tour is also free: just stroll the length of Rothschild Boulevard and Bialik Street and you'll see why UNESCO designated Tel Aviv "The White City." On day three of your seven-day sojourn, head for the hills: the Judean Hills, that is, which surround the Holy City of Jerusalem. 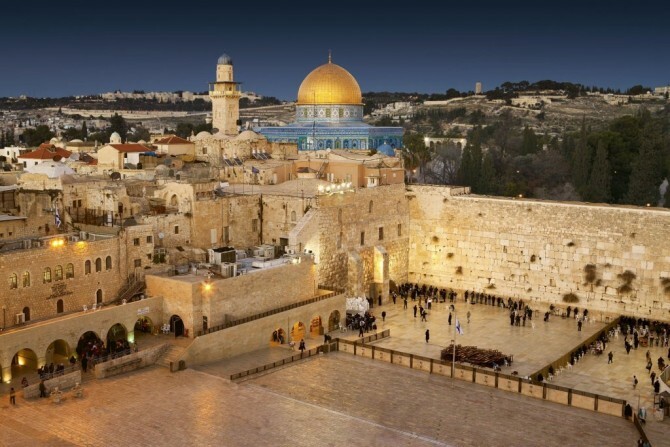 Now, Jerusalem is also Israel's official capital city, although not everybody agrees with that. Fortunately, the only labyrinth you'll have to untangle is that of the Old City, where the holiest sites, including the Western Wall, are located. The atmosphere of Jerusalem is completely different from Tel Aviv. It's the starting point for many faiths and there's truly nothing else like it on earth. Use your fourth day to explore more of Jerusalem. 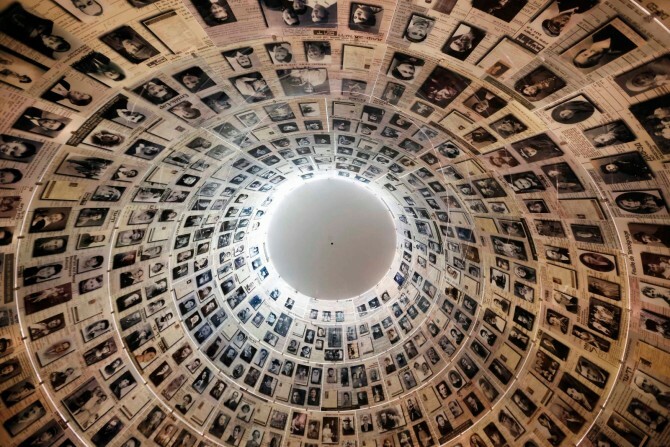 Visit Yad Vashem, Israel's exhaustive, emotional national Holocaust memorial. 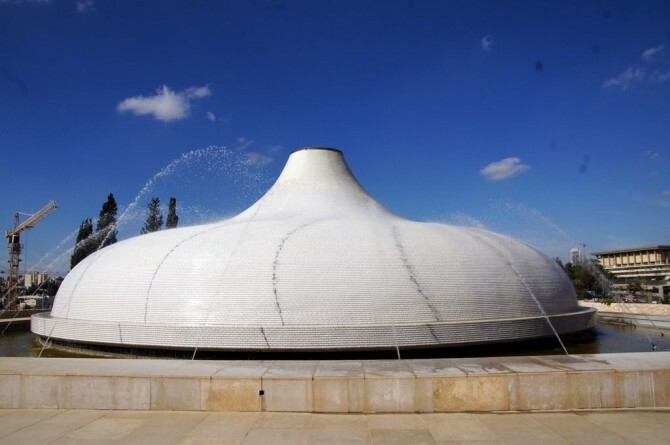 Then ogle at the archaeological wonders contained in the spectacularly renovated Israel Museum. By this point in your journey, you're going to have lots to think about. But this is your vacation, so you don't want to think too hard. 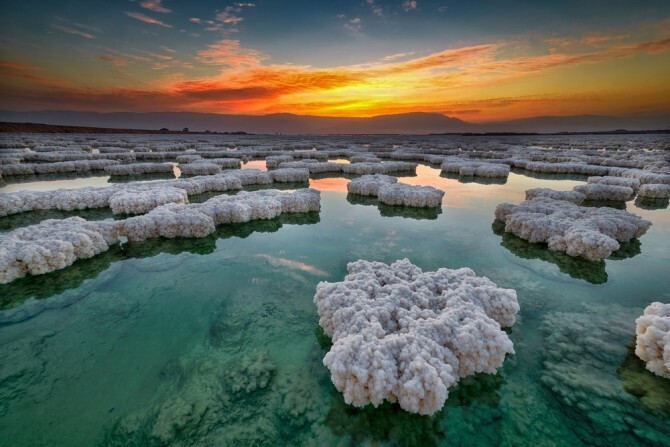 Which is why the next stop on your itinerary should be the Dead Sea. It's close to Jerusalem but a million miles away. Here, at the lowest point on earth, you will literally float on water, and experience that puts the "a " in amazing. 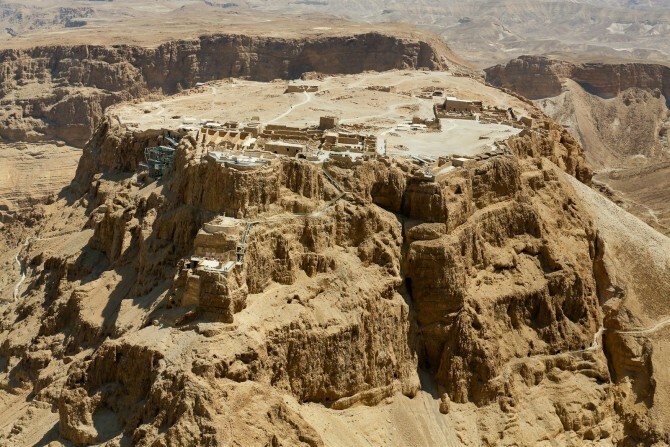 Of course, this being Israel, you can (and should) also make time for a visit to the ancient Jewish fortress of Masada. Take the cable car up for spectacular views of the desert and the Dead Sea. On your sixth day, you're still in discovery mode and that means head north to the Sea of Galilee. 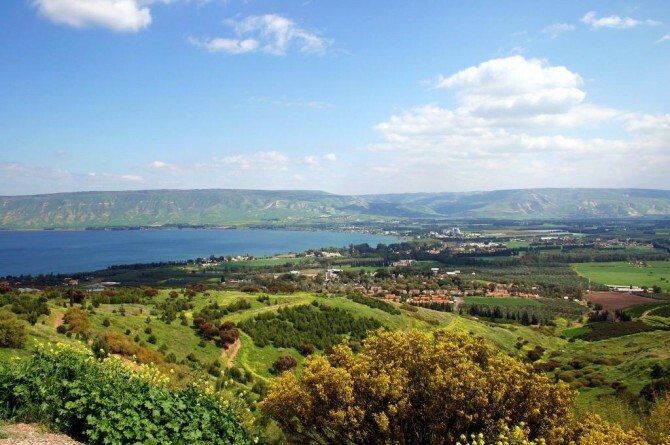 Actually a large freshwater lake the Israelis call the Kinneret, this region is one of beautiful scenery and rich in biblical associations. Suggested overnight in the lakeside resort town of Tiberias. 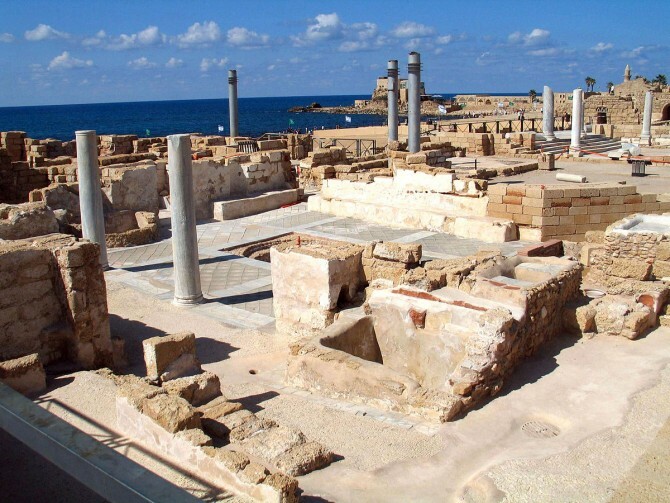 On the morning of your last full day in Israel, visit the ancient Roman ruins of Caesarea. By mid-afternoon, you'll be back in Tel Aviv with enough time for shopping, a museum visit and time to rest before enjoying some New Israeli cuisine at any number of trendy restaurants.